The process of transformation involves the notion of alteration and the results can be surprising. Although this is a biological term, it may be as well applied in garage door opener systems. One day we had to compromise with conventional openers and the next day we were introduced to the line of new technology opener systems. Just like in nature where all species must adapt to the current environment in order to survive, the same thing happens with openers. All efforts are made in an attempt to adapt modern systems to the requirements of the new age. 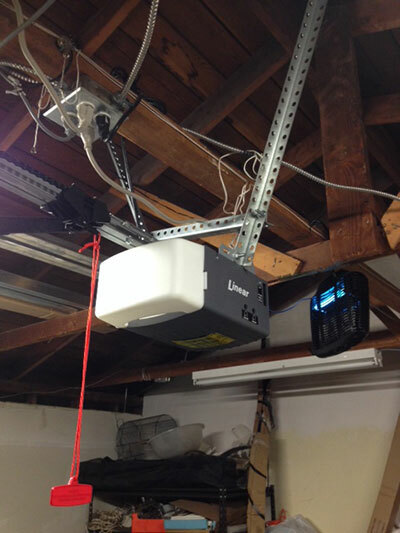 In the case of garage door openers, all endeavors made by manufacturers aim at ensuring that modern people have the right security level, are safe and enjoy convenience in respect to their lifestyle. The amazing thing is that manufacturers foresaw the needs of people and produced electric operators accordingly. In compliance with current demands, the new openers are energy efficient, move the door faster, work with rolling codes to prevent security issues and have good entrapment devices to prevent accidents. The latest accomplishments by manufacturers have taken us one step closer to the future. Liftmaster realized that most people spend all day away from home and some travel often due to the nature of their work. MyQ technology, which allows the control of openers from a distance, was not a random choice. 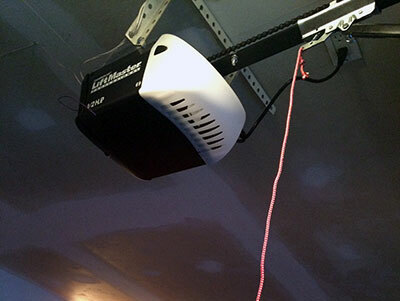 It was produced to help busy people to have control over their garage doors even if they are far away. Genie noticed that people often forget whether they closed their overhead door or not. The company created the “closed confirm” clicker, which notifies people about the status of the door even they are away. For the same reason, MyQ technology integrates the feature of timer-to-close, which is preset to close the door in a specified number of minutes. Such accessories can literally change our lives. When you have the chance to open the garage door even if you are in another country or close the door with your garage door clicker even if you have left the house a while ago, your life will be simpler. It will be more convenient and will help you have peace of mind.